General Motors is on a mission to strengthen its business in Argentina. In doing so, it appointed Sergio Medeiros as new Director of Sales and After Sales earlier this year. 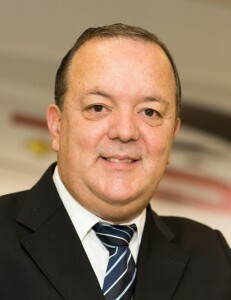 Medeiros, 53, has been with General Motors for over 15 years and has extensive experience with GM Brazil. Daniel Alvarez is appointed Manager of Sales & Network Development. Alvarez has been with GM for 15 years and assumes the post after a stint as Manager of Planning & Commercial Operations at GM Argentina. GM says that Alvarez’s past performance in the ​​sales arena provides him with more experience in assuming this new position. Estela Maher is appointed Manager of Commercial Operations. Maher previously served as Manager of Customer Care and has held various positions within GM Argentina since joining in 1996. 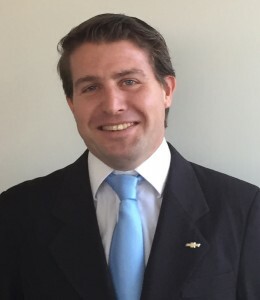 Pedro Arleo is appointed Manager Aftersales and Customer Service. With more than 20 years with the company in various leadership positions, Arleo has extensive experience in the commercial area in various markets, including Argentina, Chile, Uruguay, and Brazil. 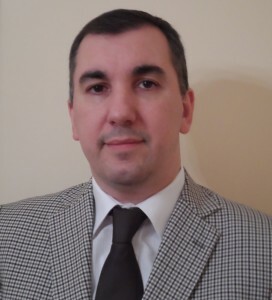 Nicholas Di Cio is appointed Manager of Marketing. Di Cio previously held the role of Finance Manager as well as Chevrolet Brand Manager. Di Cio will be responsible for all marketing areas. The team’s main objective is to strengthen the value of the Chevrolet brand and its portfolio in Argentina.